There are many reasons to learn to fly but for most people who would like to become a commercial pilot a Full Private Pilots Licence is an essential component to that journey. Obtaining a PPL(A) for aeroplanes will allow you to fly as pilot in command (PIC) of single engine aeroplanes or touring motor gliders, but not on a commercial basis (i.e for hire or reward). 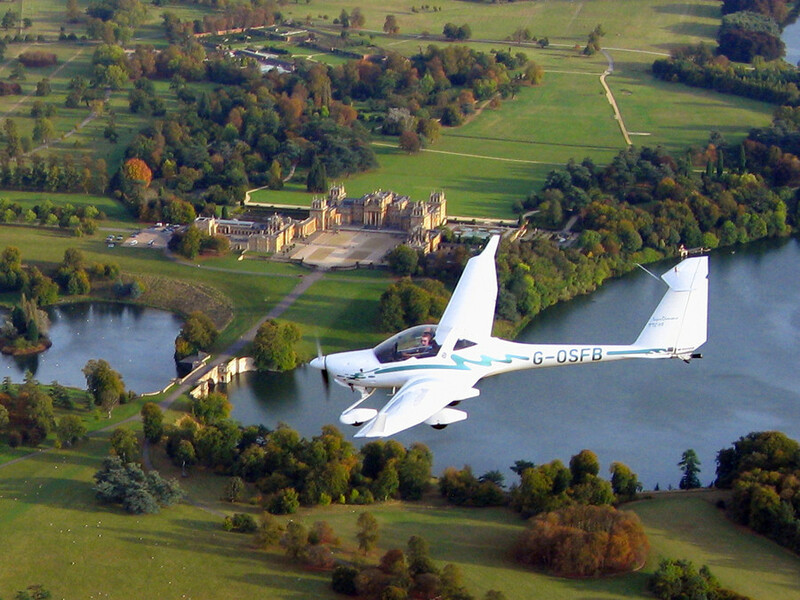 Oxfordshire Sportflying’s team can offer you the opportunity to learn with experienced flying instructors who effectively help maximise your full flying potential. We aim to keep our flying costs very competitively priced to minimise any financial barriers to anyone from any walk of life. Talk to us to discuss your plans today, we’re happy to give you the best advice! What’s Required to get your Private Pilots Licence? at least 1 cross country flight of at least 270 km (150 NM) that includes full stop landings at 2 aerodromes different from the departure aerodrome. We have trained hundreds of pilots over the years and are particularly adept at helping you choose the right Pilots Licence for your requirements and budget. We offer a friendly, relaxed and highly supportive atmosphere to help you pass your PPL(A) with the minimum of fuss. For more information please call us at the club on 01608 677208 or send us a message online.